In The Heart Beats, I share my heart. For this is study on contentment, something I have been learning to live in for the past several years. I know what it is to battle with discontentment, to search for fulfillment, to live in a stage of waiting, to wonder what my purpose is. So I wrote The Heart Beats. I wrote it so I could draw closer to Him who gives full life and who is full life. I wrote so I could share what I have learned with you and let you know you're not alone. I wrote to encourage you and help you draw closer to Jesus and live content in Him. This study is not just for those who struggle with deep discontentment and purposelessness, but for anyone who wants to experience abiding contentment and fulfillment. 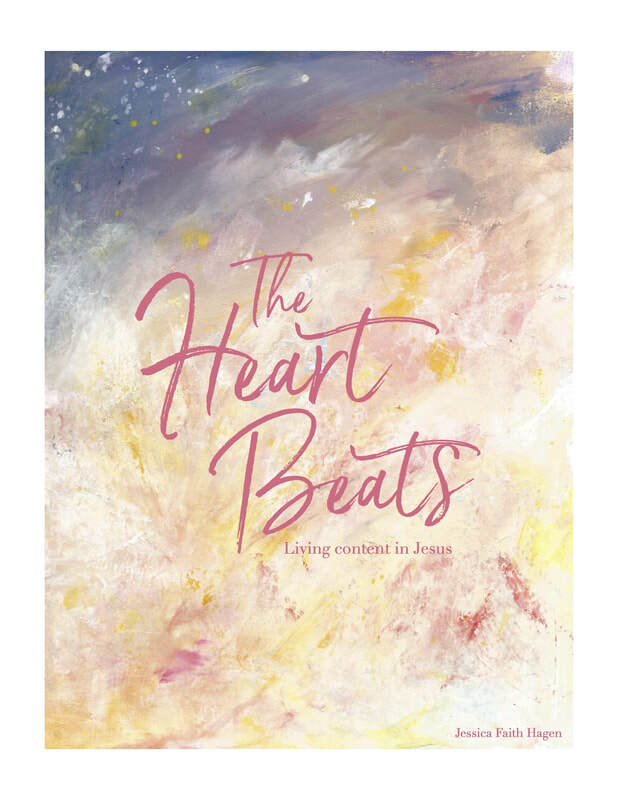 It is for anyone who wants Jesus to be their daily heart beat.